Lush Fab Glam Inspired Lifestyle For The Modern Woman: Fab Deals: Turn Your Photos Into Gallery Style Canvas Prints. Fab Deals: Turn Your Photos Into Gallery Style Canvas Prints. This Week's Fab Deal brought to you by CanvasPop. We all do it. We take pictures with our friends and family or on our vacations and holidays and then get busy and let those pictures just sit on our camera or computer. 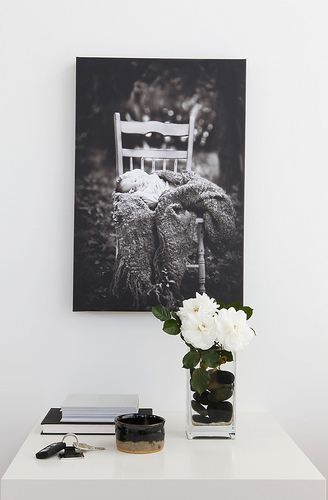 Bring those pictures to life for everyone to see while also filling that empty space on your wall with CanvasPop! Baby photo turned into canvas print. CanvasPop allows you to take any photo, including Facebook photos and Instagram photos, and turn them into beautiful, gallery-quality canvas prints. 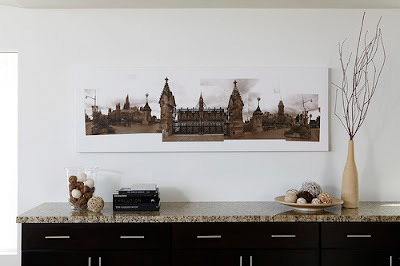 It's a great way to transform a photograph into a unique and creative accent for any space. Travel photos turned into canvas print. Will you take advantage of this fab deal and try CanvasPop? Leave a comment below.